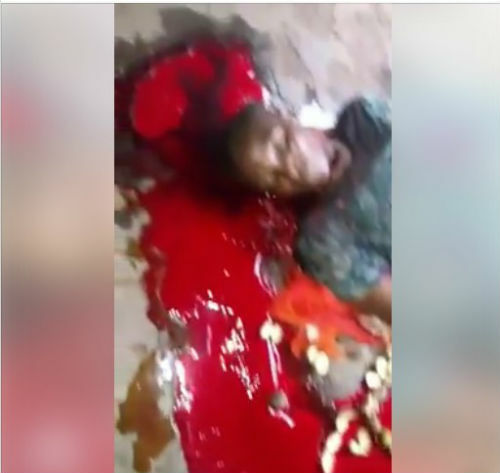 Residers in Nnewi area of Anambra state was thrown to high shock earlier this morning after a man supposedly killed his mother. 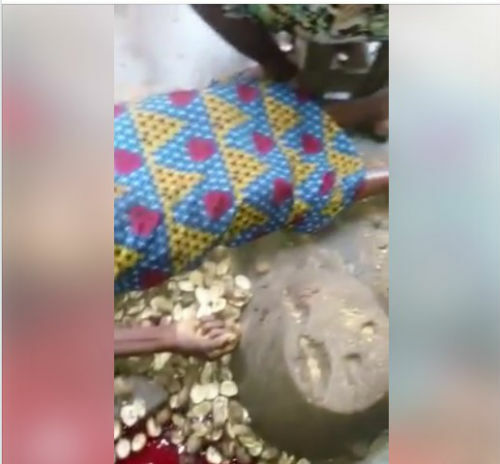 This is disclosed in a rival post on Social media that the man carried out the action after engaging in an argument with his mother. The man was said to have killed his mother when she was cooking and deserted her. According to the residers, the man supposedly killed his mother because a prophet told him she was his problem. The Police have already been informed following the development. Oh my God such wickedness..may God not let him go unpunished for taking the life of the woman that gave him life..